The first step in becoming a member of our community is to schedule a free intro consultation with one of our knowledgeable coaches. During your 1-on-1 consult, we’ll learn more about you and your goals, discuss our programs, tour the facility, and answer any questions you have. 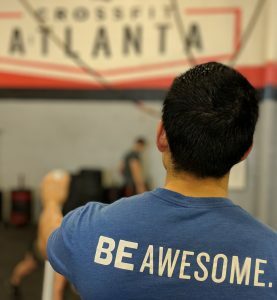 As a new member, you will start in our 90 Days to Awesome program which includes Unlimited CrossFit Launch beginner classes. This is the perfect entry-level environment to start your journey. Smaller class sizes, more coach instruction, and an assigned coach mentor mean a better getting started experience for you. Fill out the form below and we’ll connect with you by phone and get you scheduled as soon as possible. We’d love to have ya! Let us help make the transition an easy one for you. Learn more. INTERESTED IN OPEN ACCESS TRAINING ONLY? Do you follow your own programming and just need the space and equipment to train? We got ya covered. Your life is better when you’re healthy, strong, and in great shape. We recognize that you are here for your own reasons, have a unique set of goals and are here to become a better person. You will feel welcome and accepted just how you are as you walk in the door. Everybody wants to see you do well. 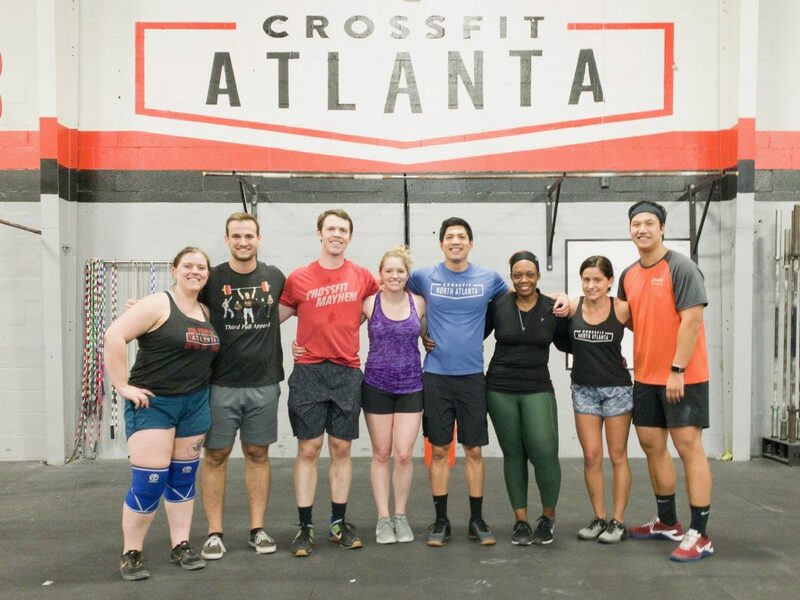 Whether you are new to CrossFit or a seasoned athlete looking for a new gym, you will feel right at home here at CrossFit Atlanta.